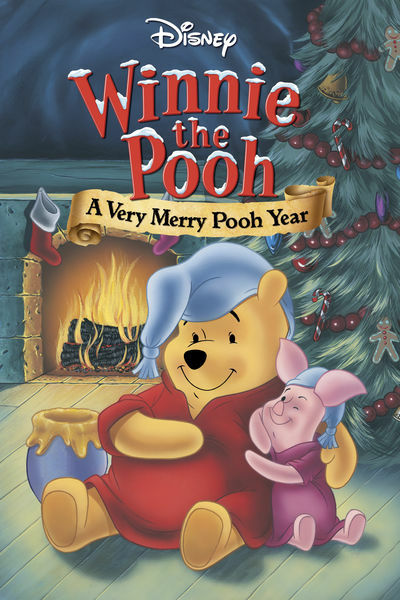 This week the DFPP team heads to the Hundred Acre Wood for the holidays when they find themselves stalked by a creepy honey seeking burro while trying to help deliver a letter to Sandy in the 2002 animated A Very Merry Pooh Year. 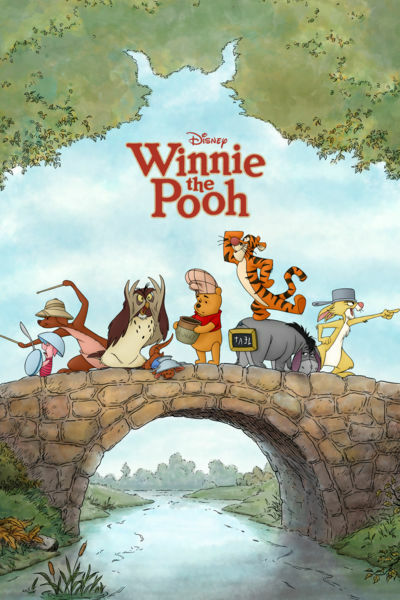 This week, the DFPP team heads to the Hundred Acre Wood to see Walt Disney Animation Studios’ latest releast, Winnie the Pooh. 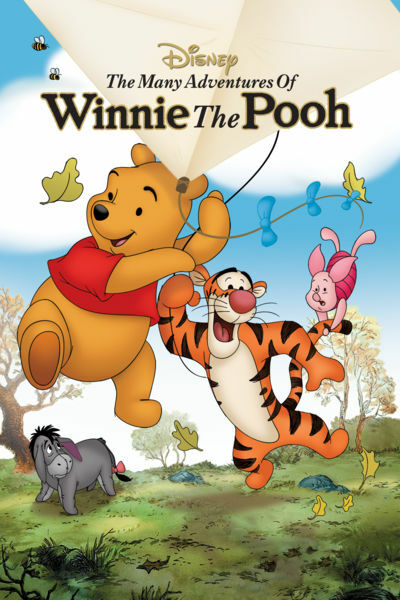 We’ll have some honey, chase a monster and laugh hysterically. Join the fun!